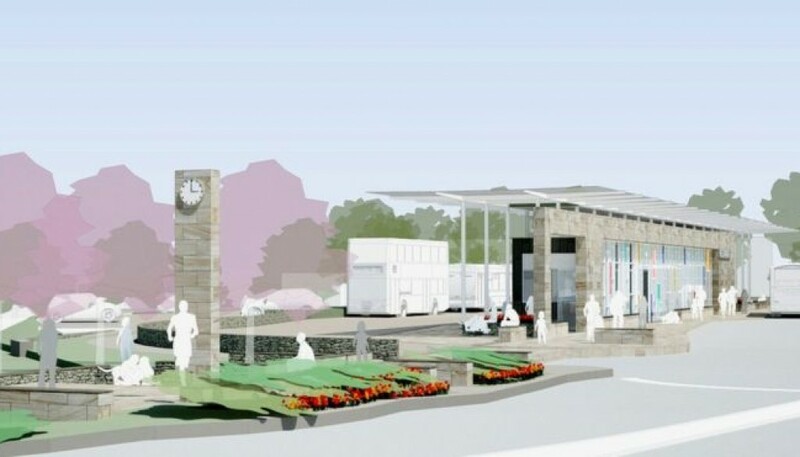 We have recently been awarded the contracts for works to a new bus station at Hexham which is due to open later this year. An attractive building has been designed by GT+3 Architecture to reflect the past, present and future of Hexham as a thriving market town. 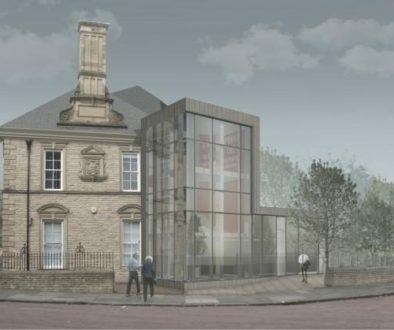 It has been planned to provide connection to the character of the town and create a distinctive new place within the urban fabric, the design featuring natural sandstone, stained glass and glass panelling. The new station will provide modern facilities for bus users including an enclosed waiting area, toilets, refreshment facilities and travel information. There will also be facilities for bus company staff. The existing landscaped area will be incorporated into a new public space, retaining existing cherry trees and including new planting and seating. The construction work will include new carriageways, footways, landscaping, car parking, lighting, pedestrian crossings and utility services and is scheduled to take around six months to complete. The new bus station and associated facilities are being developed on part of Loosing Hill Car Park, which is releasing the existing bus station site for a regeneration scheme. The Rural Growth Network funding supports the project as it releases the existing site as a prime economic development site within the heart of Hexham Town Centre.